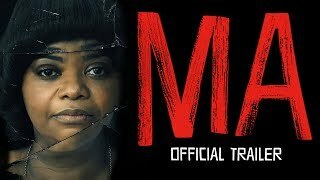 Ma (film, 2019). An American psychological horror-thriller film by Universal Pictures. Directed by Tate Taylor. Official Trailer. Ma is an American psychological horror-thriller film directed by Tate Taylor. The story follows Sue Ann (Octavia Spencer), a loner who keeps to herself in her quiet Ohio town. One day, she is asked by Maggie (Diana Silvers), a new teenager in town, to buy some booze for her and her friends, and Sue Ann sees the chance to make some unsuspecting, if younger, friends of her own. She offers the kids the chance to avoid drinking and driving by hanging out in the basement of her own. But there are some house rules: One of the kids has to stay sober. Don't curse. Never go upstairs. And call her "Ma." But as Ma's hospitality starts to curdle into obsession, what began as a teenage dream turns into a terrorizing nightmare, and Ma's place goes from the best place in town to the worst place on earth. 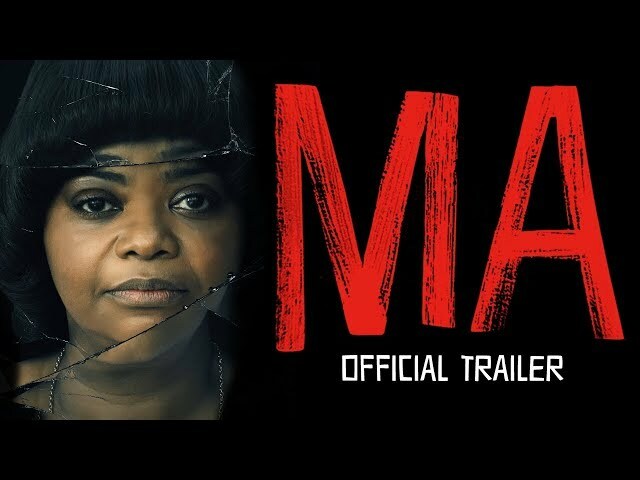 The film Ma was scheduled to be released by Universal Pictures on May 30, 2019 (Germany) and on May 31, 2019 (United States).